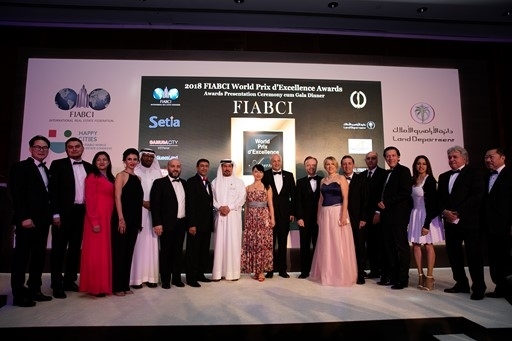 The Jumeirah Emirates Towers in Dubai was the site of the 2018 FIABCI's Prix D'Excellence Awards ceremony, where 27 winners (14 World Gold and 13 World Silver) in 13 categories were honoured on 1 May 2018, as part of the 69th FIABCI World Congress. 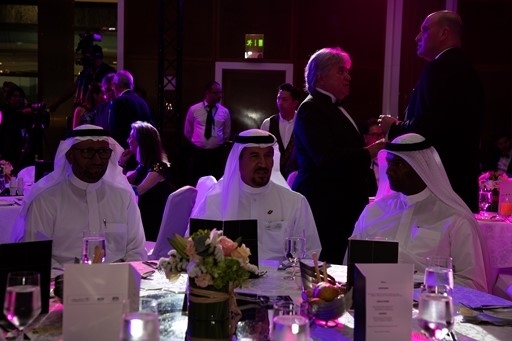 The Prix d'Excellence rewards overall merit, with top prizes recognizing those projects that best embody excellence in all the real estate disciplines involved in its creation. 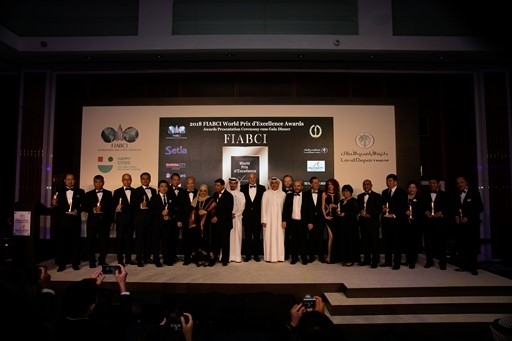 Entries from the Asia-Pacific region took home a number of the World Gold Awards, with projects from China, Singapore, Malaysia, Taiwan and Vietnam. 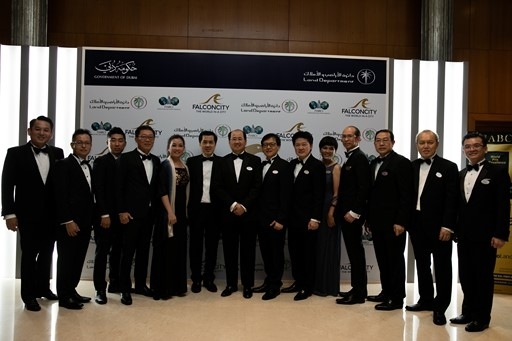 Other winning entries (for both the World Gold and Silver awards) represent projects in Russia, Hungary, Indonesia, Germany, Poland and the USA. 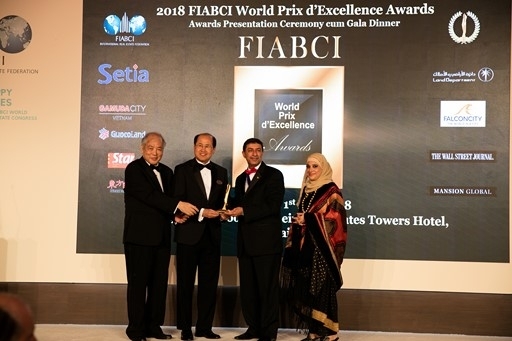 A new category, Affordable Housing, was added for 2018 with its first World Gold Award being presented to Seri Kasturi Apartment, located in Selangor, Malaysia. 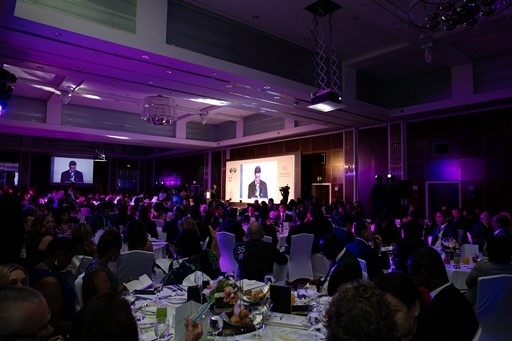 See the full list of winners below. 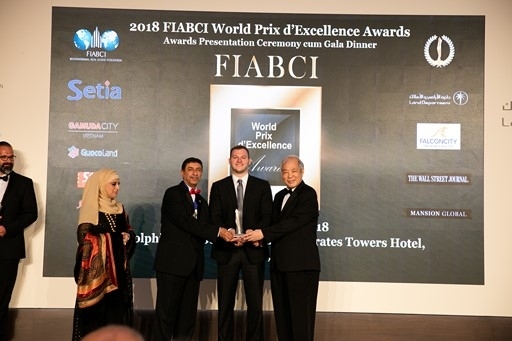 Projects competing for FIABCI’s Prix d’Excellence Awards typically are winners at national or regional FIABCI Chapter award competitions — advancing to the World level. 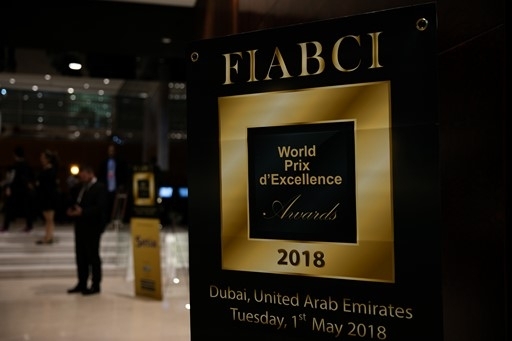 Entries for the 2018 FIABCI World Prix d’Excellence increased roughly 25 percent; up to 69 entries, compared to the previous year’s 54 entries. 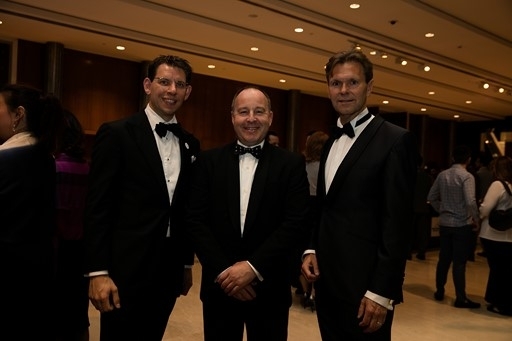 Nearly 60 judges from 35 countries reviewed all entries. 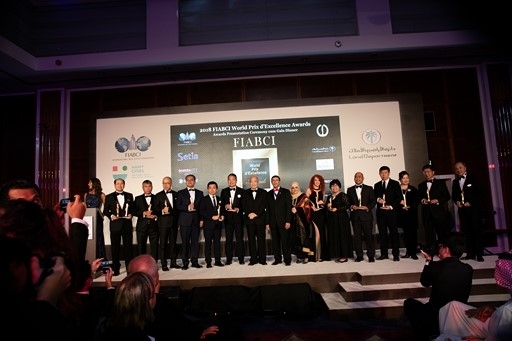 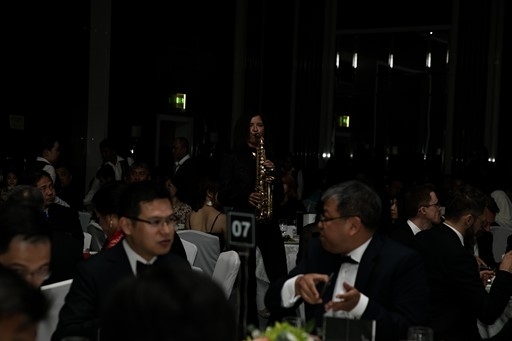 Seven judges, two each from Europe, Asia Pacific and Americas regions, and one from Africa & Near East region, served as members of the Oversight Panel, which was chaired by the President of the FIABCI Prix d’Excellence Awards Committee, Prof. Chen Ming Cheu. 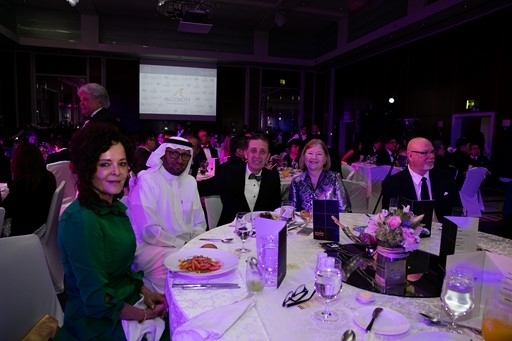 This panel, along with a secretary from the Prix Secretariat, an advisor and an independent auditor, determined the final selections based on the judges’ rankings. 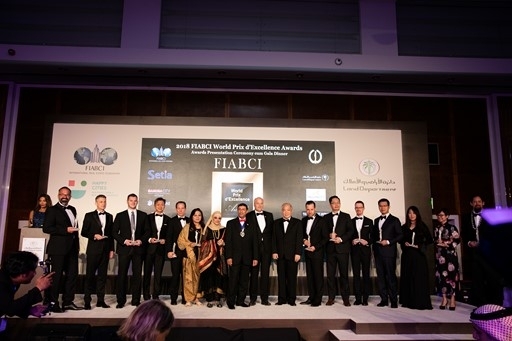 Presiding 2017-’18 World President Farook Mahmood congratulated all winners, noting that each project was truly deserving of being showcased on the world stage. 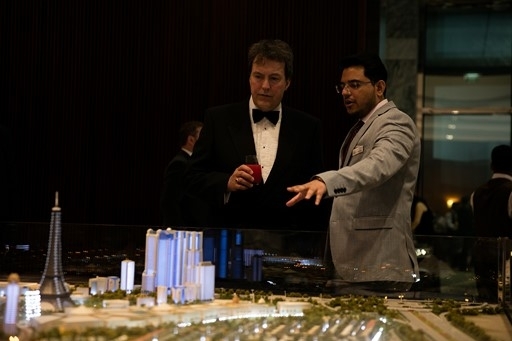 The competition raises the profile of the property industry by showcasing innovations and best practices. 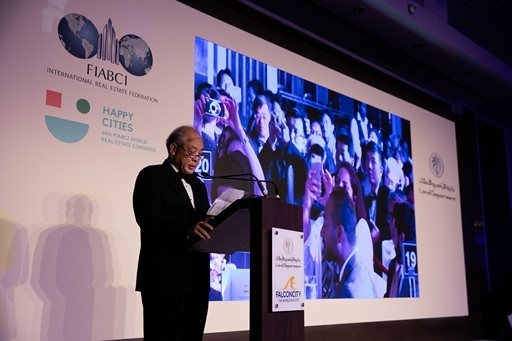 It also reminds municipal and state authorities of the important contributions made by the real property industry. 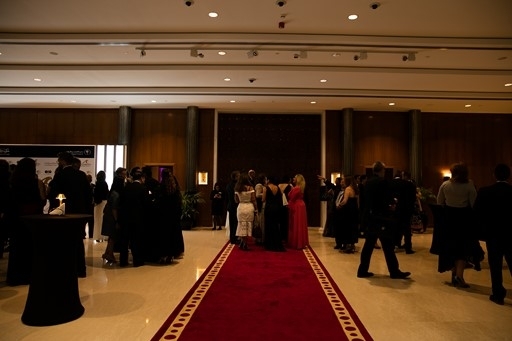 Winners benefit from the significant public interest generated and from associated marketing opportunities. 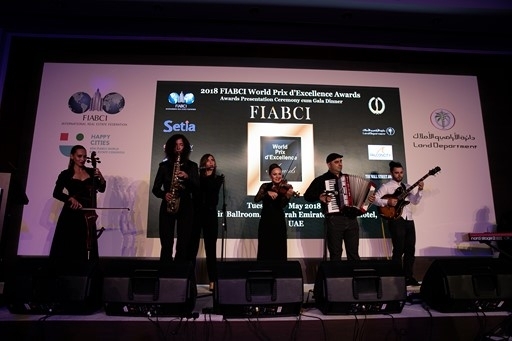 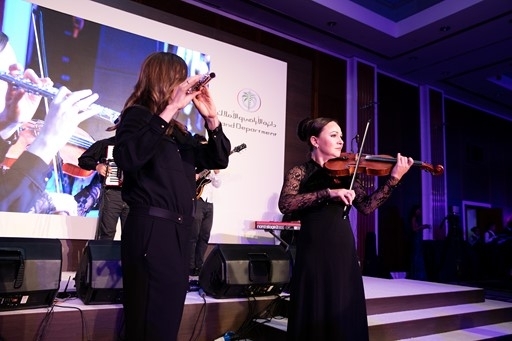 Chapter-level competitions are already underway for next year’s FIABCI Prix d’Excellence Awards Ceremony, which will be held in Moscow.